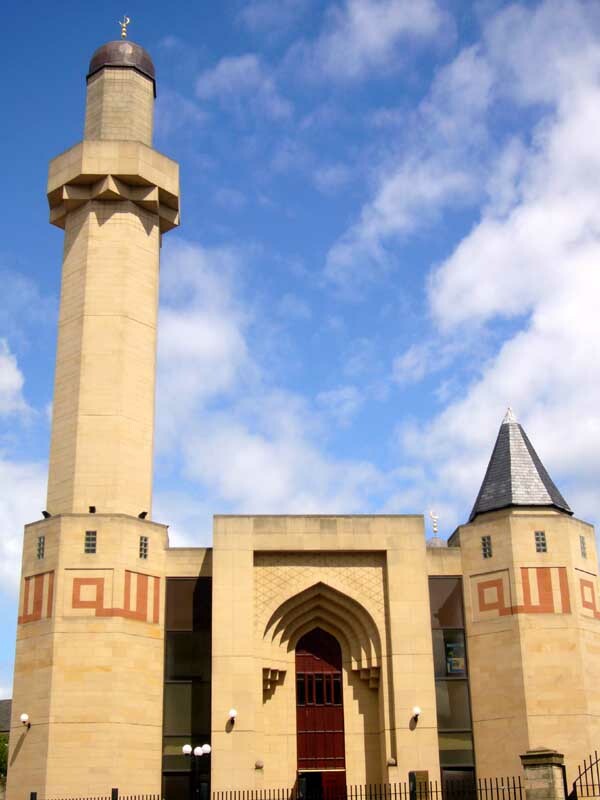 The occasion is part of a unique three-day programme in Edinburgh of talks between the three main Abrahamic traditions. Mr Arnott commented: “Interfaith dialogue is about showing respect for the traditions of each other’s faith. There is no better way to do that than by sharing openly in worship together."